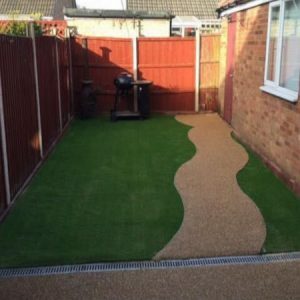 If you’re wanting a neat and well-kept lawn appearance the look no further that the Arcadia 20mm grass. 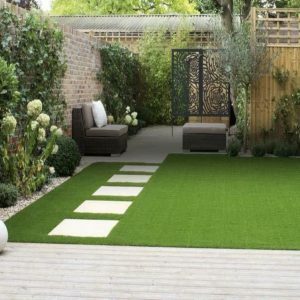 In shades of green field and olive together with a slightly beige root this grass will give you that real feel and fresh lush look to the pile. 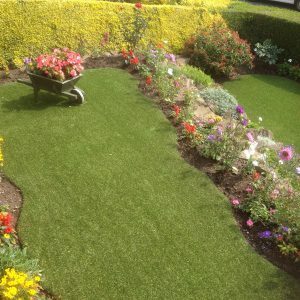 Get that perfectly mowed lawn all year round without the weekly grind of cutting and maintenance. 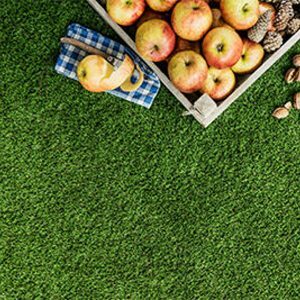 Great for pet areas, balconies, terraces and patios Arcadia really is a great all round artificial grass. Use in commercial areas such as shop displays and windows or even on the children’s play area. 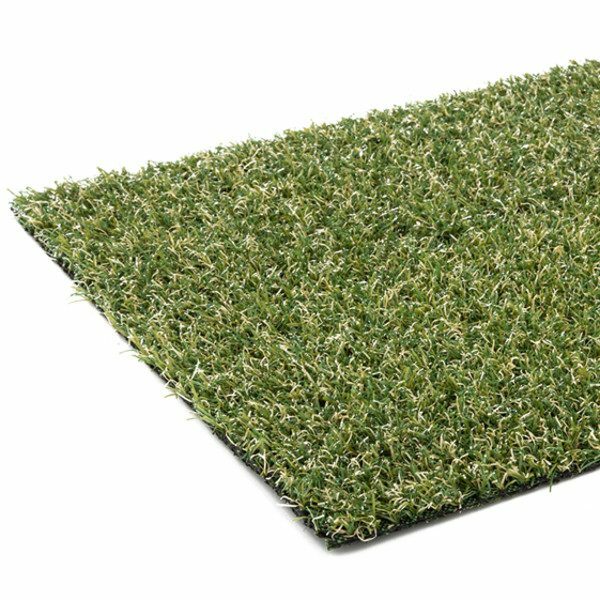 Our new arcadia 20mm grass combines different shades of green with a slightly beige root zone. 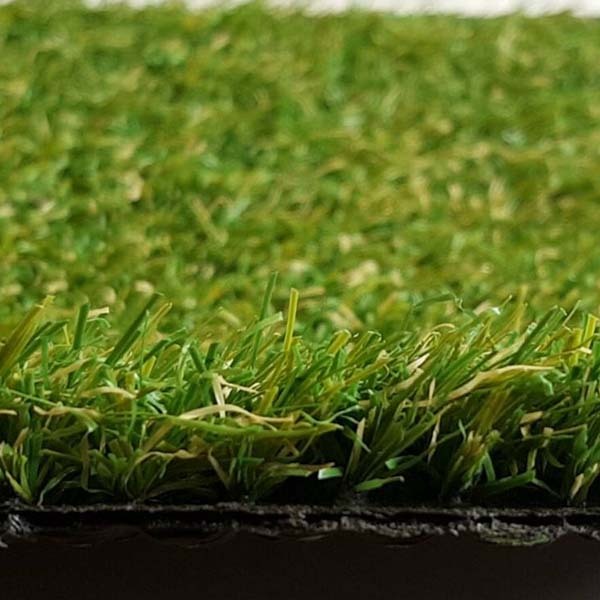 Its 18mm pile height makes it a product that recovers very fast, which has been improved by the use of our revolutionairy new yarn, developped by Beaulieu International Group. The dull fibres we chose for the design of this product wipe out any artificial appearance. 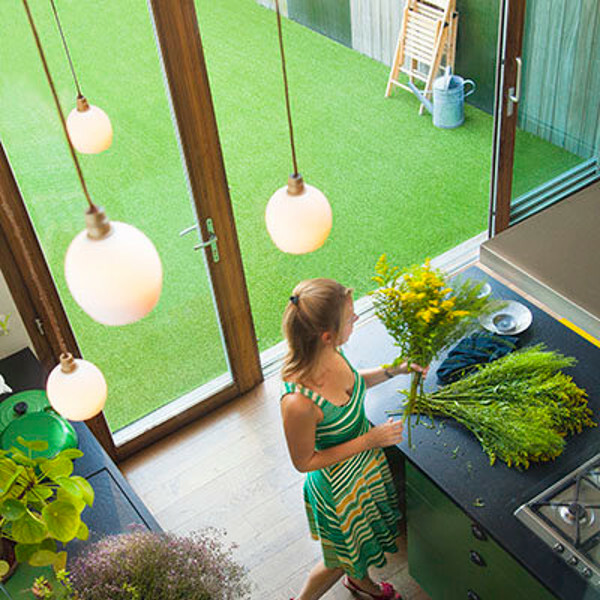 Because of this, Arcadia looks like a neat and well-kept late-summer lawn. 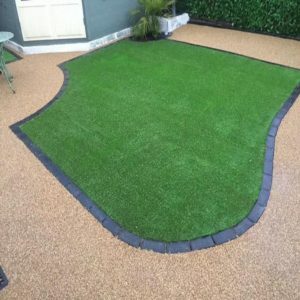 We recommend using Arcadia for pet areas, balconies, terraces and patios or in commercial areas such as shop displays and windows, provisional playgrounds, etc.